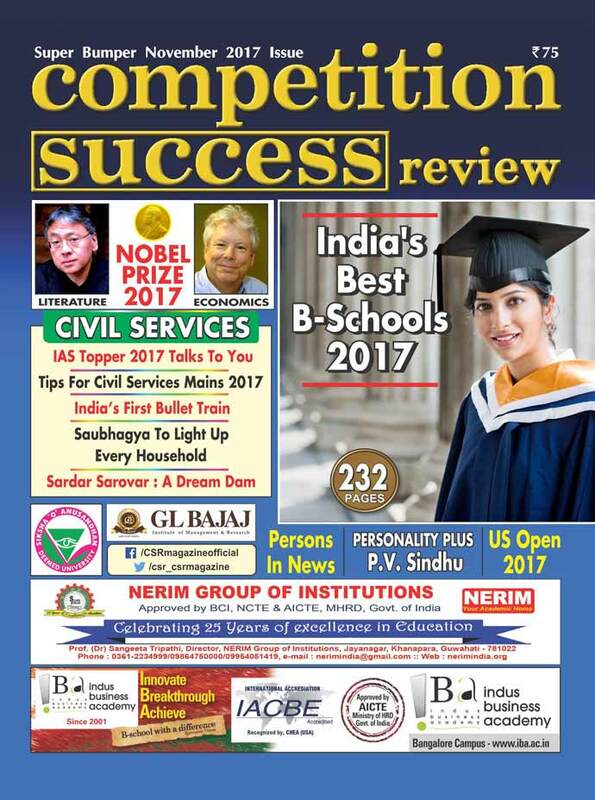 Competition Success Review (CSR) Magazine has ranked SDMIMD in 9th place among the ‘Top B-School of Super Excellence’ at all India level. The institute has secured 5th Top B-School. The Business Today B-School Survey 2017 has placed SDMIMD in 22nd Place among the Top 100 Institutes in the country with ‘Future Orientation’. The institute has been listed for Placements and Selection Process among the Top 100 B-Schools in the Country. SDMIMD has secured its position as one among the Top 50 B-Schools in India. 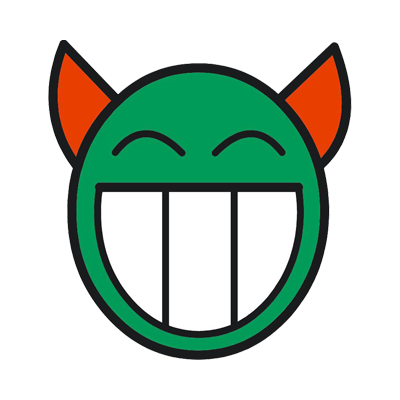 The B-School survey results released recently by key magazines which publishes B-School survey every year - Business Today, Career 360, Competition Success Review (CSR), The Week, Dalal Street Investment Journal (DSIJ), Education World, Higher Education Review, and, Hindu – Business Line & MBA Universe. 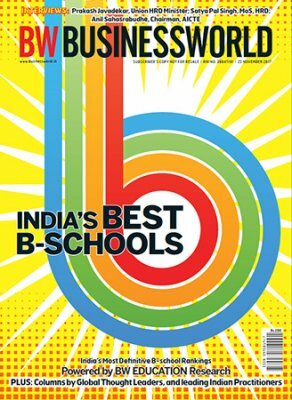 Business Today has identified SDMIMD among the Top B-School of ‘Future Orientation’; CSR has ranked SDMIMD in 9th in top B-Schools of Super Excellence, while The Week has listed SDMIMD among the top private B-School in South Zone. The performance in academic excellence, placement, faculty strength, international orientation, research and publication and exposure to beyond class room learning has made SDMIMD to secure its position among the Top 50 B-Schools in the country. SDMIMD is ranked in 30th Place in Business World B-School Ranking under Top Private Business Schools in India. 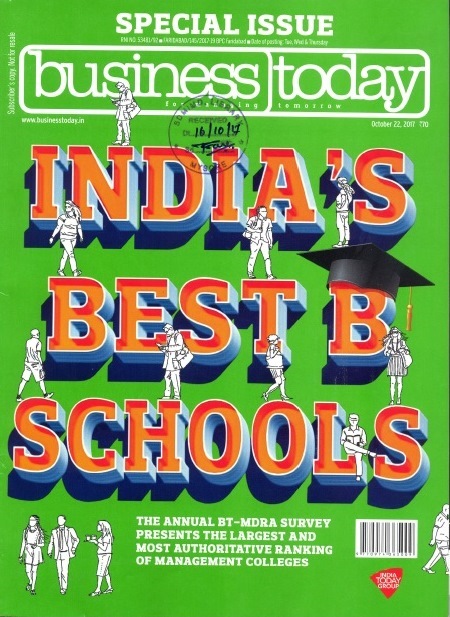 In overall ranking of India’s B-School SDMIMD is listed among the Top 50 B-Schools in the recently issue. The best performance in leadership, admission process, industry linkage, infrastructure, placement, and ROI to students has made SDMIMD have the 6th Place in the South Indian B-Schools in the overall ranking.